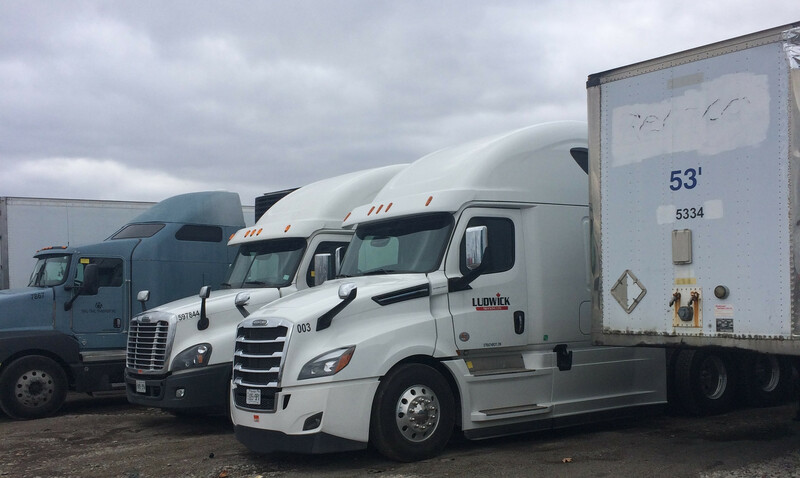 Ludwick Trucking Ltd. is a Canadian bonded freight company. We specialize in delivering expedited, just in time and general freight between Canada and USA. 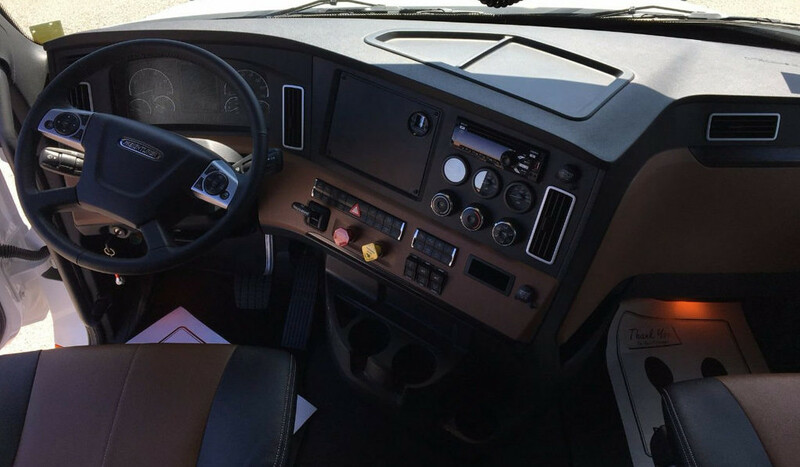 Quick truck financing is available for drivers interested in becoming Owner/Operators. If you have a minumum of $25,000 to invest, your money can be combined with a few other investors to finance a truck. 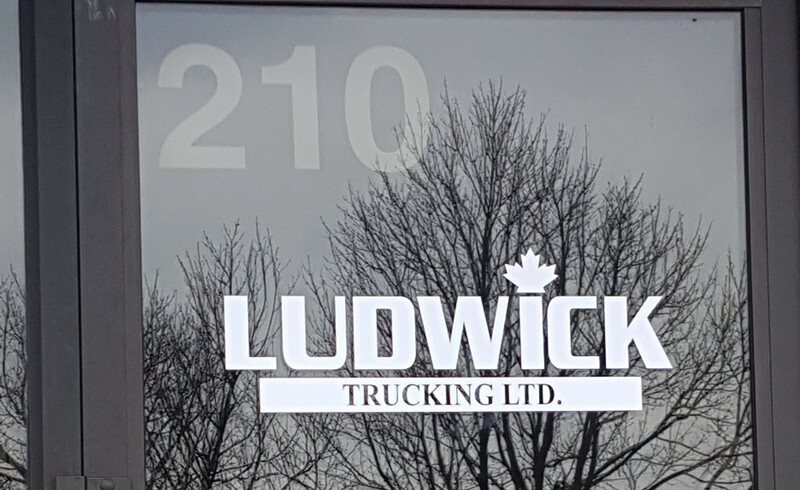 Copyright © 2019 Ludwick Trucking Ltd.